As the length of each passing day steadily grows, so too does the anticipation of the adventures that await us in the new season. Perhaps this will be the summer where you finally catch that wave, reel in that big rockfish from the bay or manage to avoid even the smallest of sunburns. We all approach the new season with fresh ambition and a long list of what we hope to accomplish before the first leaf of autumn falls. 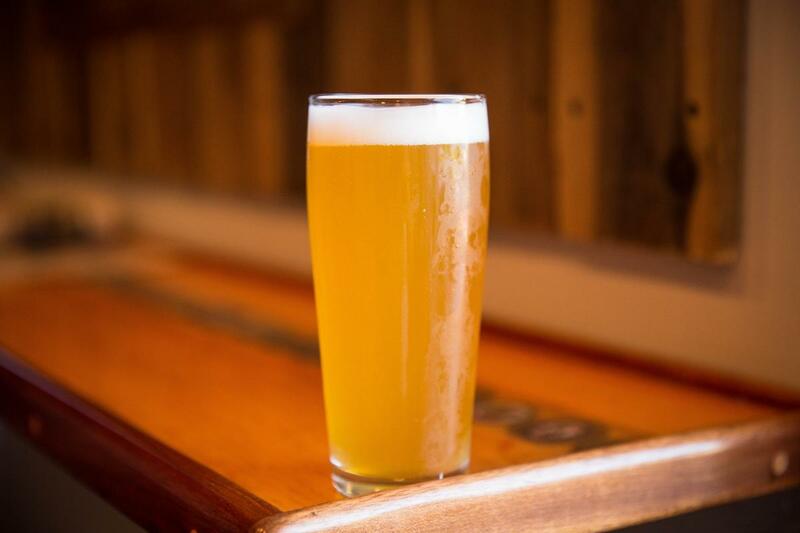 For us, no summer checklist can be complete without good friends, lots of sunshine and an ice cold glass of one of these refreshing summer draughts, brewed right here in VB. This refreshing beer adds a tropical twist to a summertime classic. 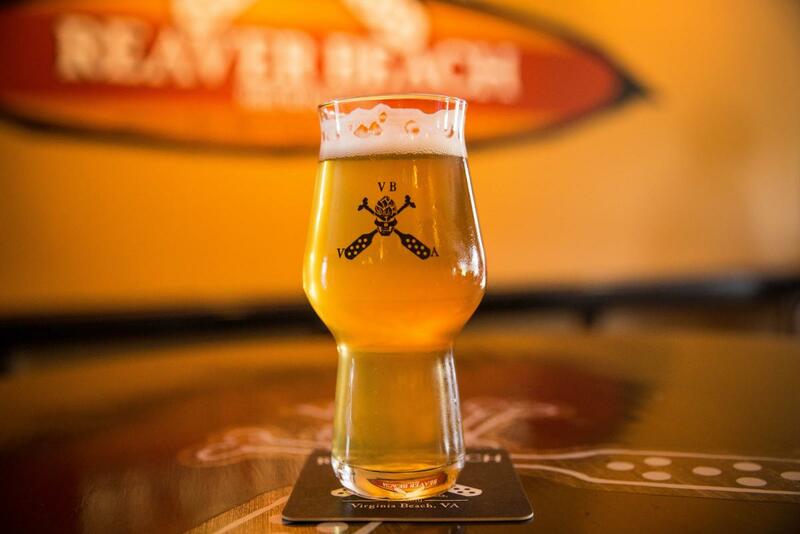 With a hint of tangy pineapple complementing the usual wheat edge of a Hefeweizen, the Pineapple Grenade Hefeweizen is the perfect complement to living the island life in the Sandbridge area. The Sandshark Summer Kolsch makes landfall in June, just in time for your summer vacation. This crisp brew employs a touch of citrus and honey to quench your thirst after a long day of sun-worshipping in the resort area. 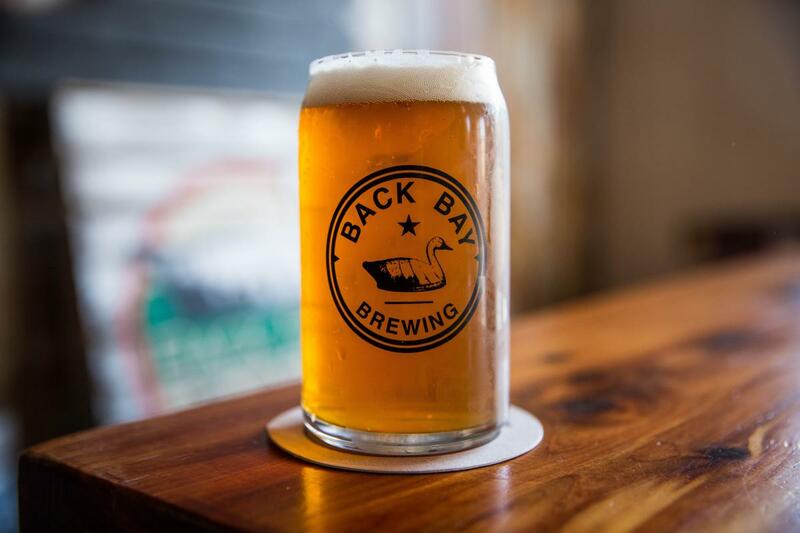 Duck Dive Best Coast Pale Ale – Back Bay Brewing Co.
For the hop-lovers out there, this American-style IPA offers the perfect marriage of bitter and refreshing for an easy-to-drink beer. After a day out on the water, the clean-bodied Duck Dive Pale Ale is exactly what you need to ward off that impending summertime thirst. Poured just steps away from the Lord of the Sea himself, the King Kolsch pays tribute with a light and crisp take on a seasonal favorite. 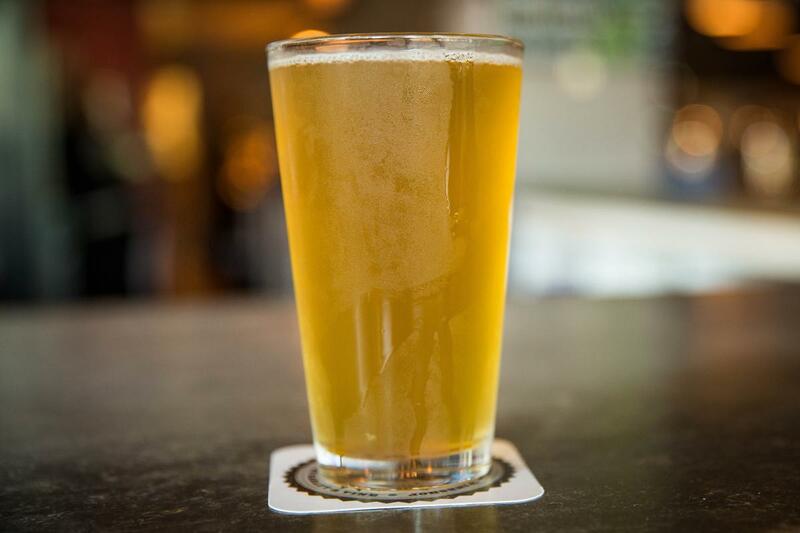 This medium body beer offers slight notes of grapefruit and hops with a refreshing, clean finish that will cool you down on even the hottest of days. King Neptune would be proud. Grab a pint and raise it high. Summer is here and the beer is flowing in VB. We’ll drink to that.